From scary apps your kids might be using to the solar eclipse of 2017 (remember that? ), we rounded up our top 10 most popular posts here on Cool Mom Tech from 2017. 10. Is Unroll.me safe to use? 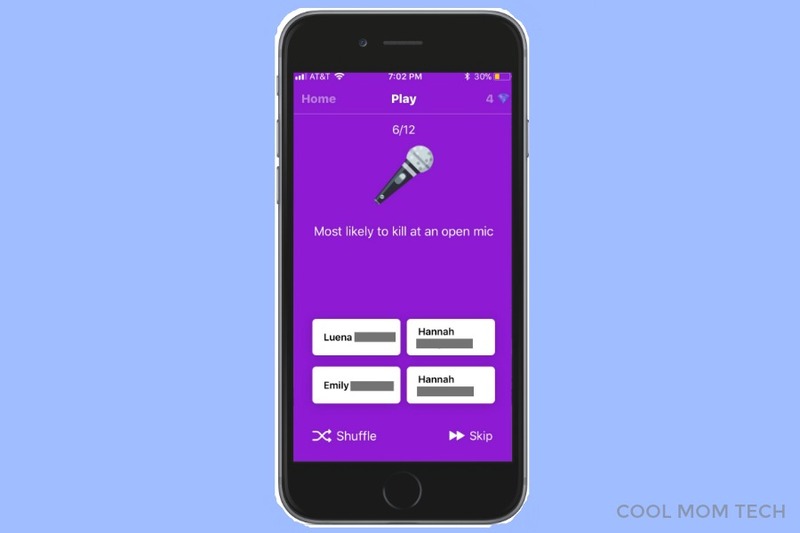 After the controversy over their use of data (which is common amongst most apps, by the way), we answered questions about one of our favorite apps. 8. Watching the solar eclipse? Here’s how to get free glasses. A huge thanks to all the libraries across the country who provided free, safe eclipse glasses so we could view this eclipse. 7. 6 smart night lights that go way beyond our night light expectations. Wow, night lights have come a very long way, parents. Here’s to getting more sleep in 2018. 6. 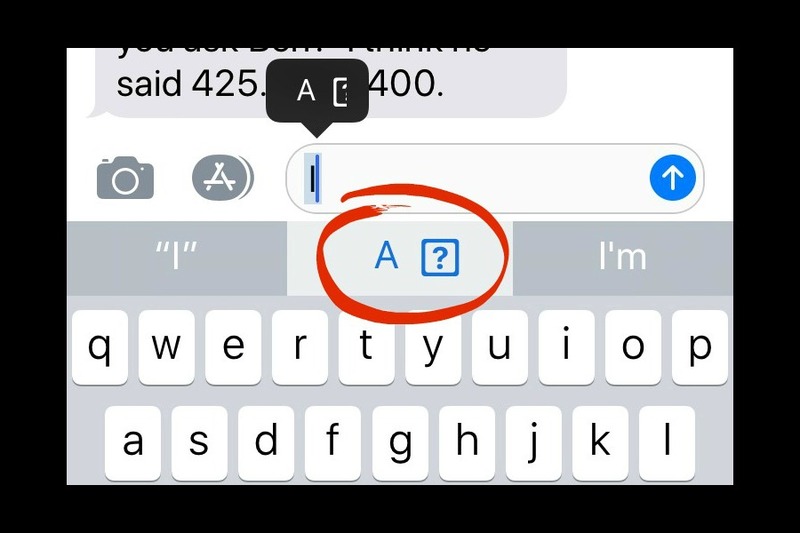 How to fix the iPhone bug that’s putting weird symbols in your texts. Remember that crazy “A?” symbol that was driving all us iPhone users batty? 5. The deadly Blue Whale suicide game targeting teens. We took a closer look at this game, and shared our thoughts on next steps for concerned parents. 4. The best solar eclipse glasses for kids, in every price range. More solar eclipse excitement! We were happy to help you find safe viewing glasses, especially since there were so many fakes on the market. 3. Here’s why you need to stop force quitting apps on your iPhone. It’s still a little controversial and we know lots of people still don’t believe it’s true. 2. 5 expert tips for watching the solar eclipse with kids. Thanks to expert Mark Bender for sharing these smart tips for families. 1. The TBH app: What parents should know. With our own kids asking us about this app, we took a closer look at what parents needed to know. Thanks for all your support in 2017. If you love what you read here, please make sure you’re a subscriber. It’s free, and easy. And we promise, no spam. Happy New Year!